The prices are per room, per night, single or double occupancy in U.S. dollars and each additional person will be $ 15 per night. The total amount of the stay must be paid in case of departure before the scheduled date. Prices are subject to change without notice. Pricesdo not include 13% sales tax. We accept cash and all credit cards. 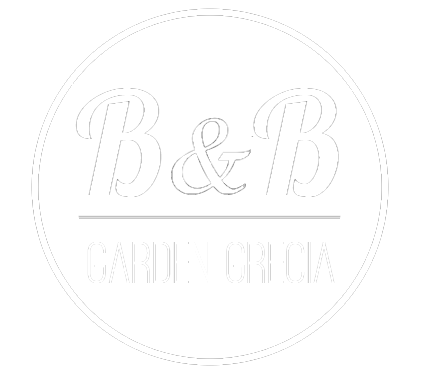 B & B Garden Grecia remember you our cancellation policy, its important you confirm your reservation or cancellation with time. Cancel booking with 15 days before to your arrival: if a deposit is paid will be refunded 90% if credit card provided will not charge. Cancel booking with less than 15 days before to your arrival: if a deposit is paid not entitled to reimbursement, if provided credit card the full amount of the reservation will be charged. If No show: if a deposit was paid shall not be entitled to reimbursement, if provided credit card the full amount of the reservation will be charged. Check-in is from 12:00 to 21:00. For check-ins after 9:00 pm: please contact us in advance. Check out time is 12:00 noon. Check-out after that time subject to availability. Smoking in the rooms is not allowed. It is permissible to moderate alcohol consumption. Pets are not allowed. Only in MiniHouse. Silence is requested after 9 pm. Is located in Santa Gertrudis, north Grecia just 30 minutes from the International Airport Juan Santa Maria and 6 minutes from Grecia.